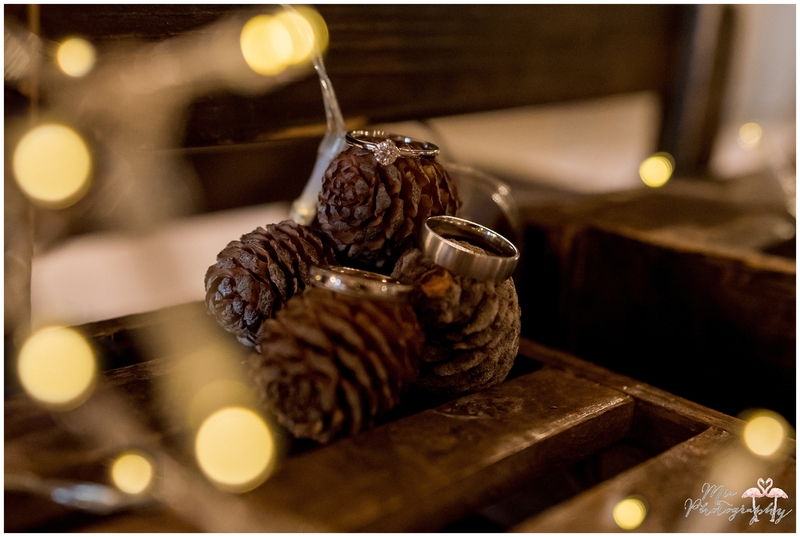 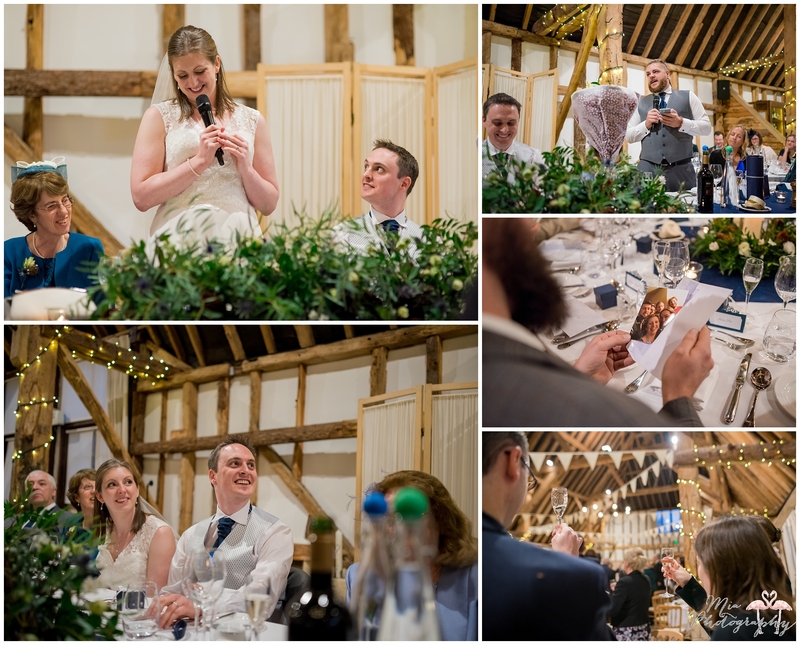 There is something so incredibly cosy about Clock Barn in the winter – perhaps it’s the twinkly lights or the fireplace in the top barn, or the fact that the barn is so warm and homely. 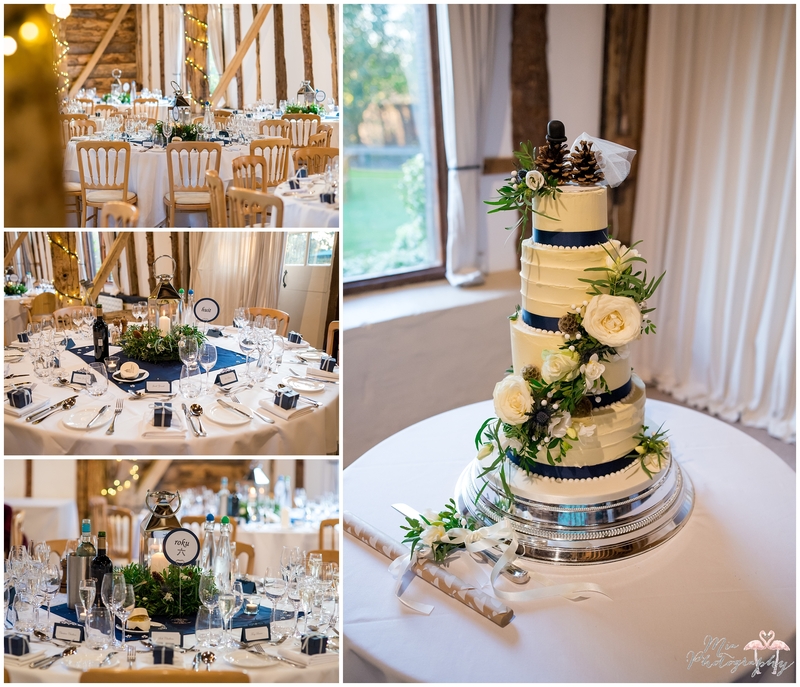 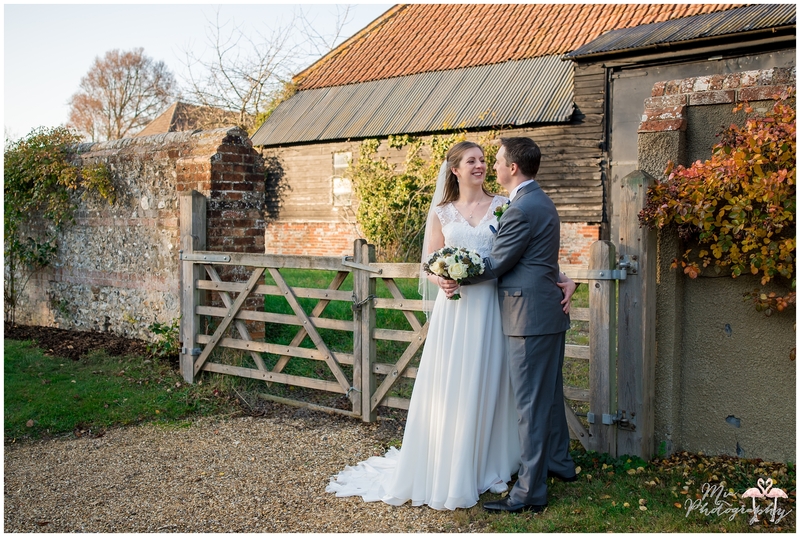 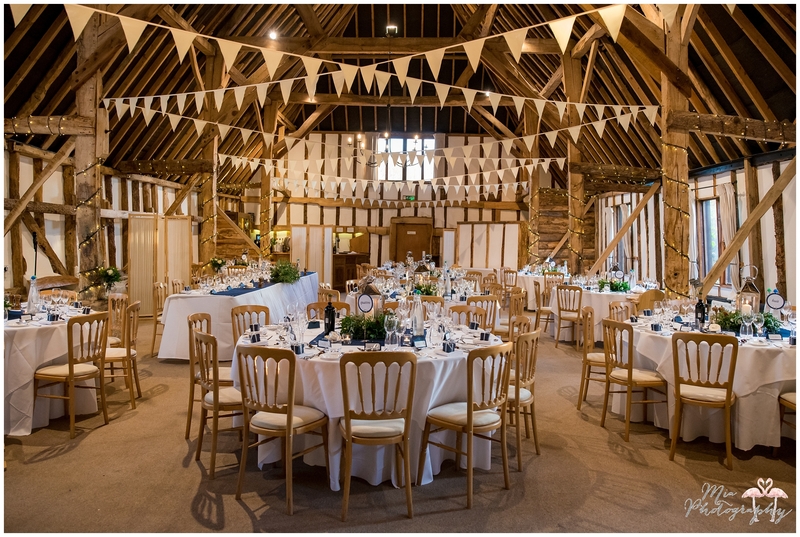 Whatever the reason, Clock Barn makes for the most perfect winter wedding venue. 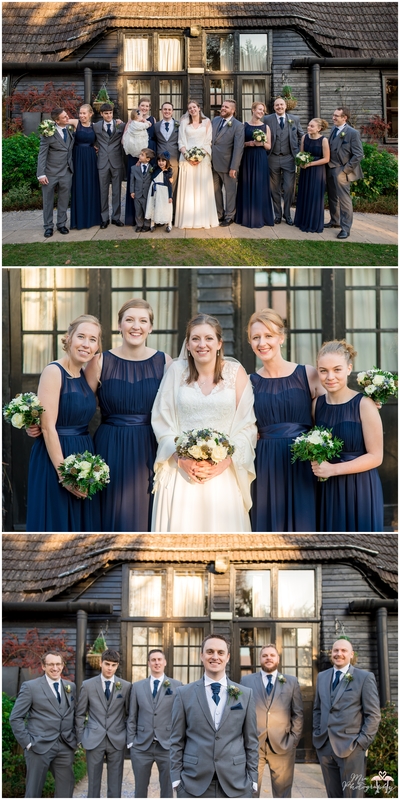 Wendy & Richard celebrated their wedding in absolute style this November, with soft pale roses and thistles, and deep navy blue splashes of colour. 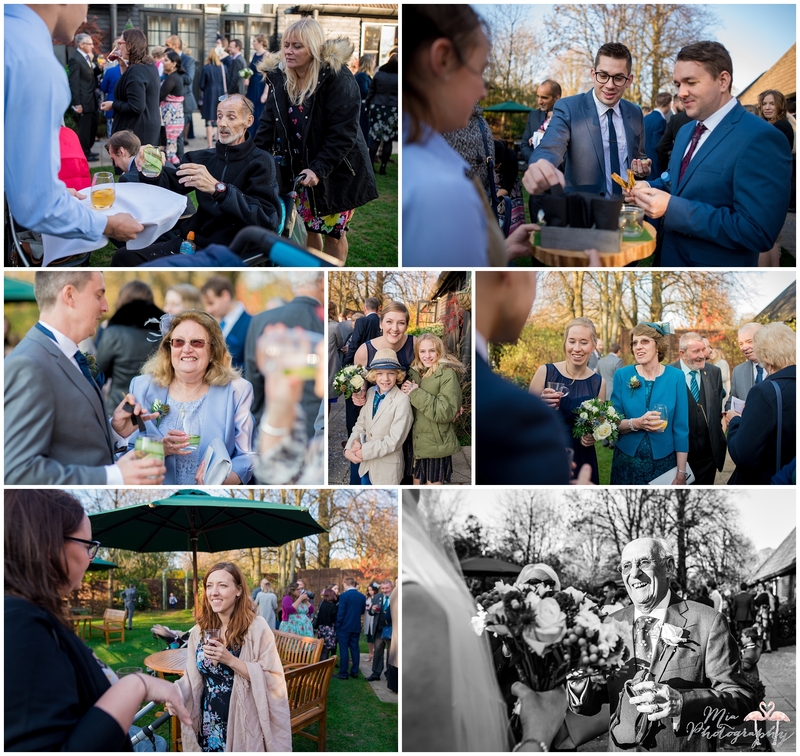 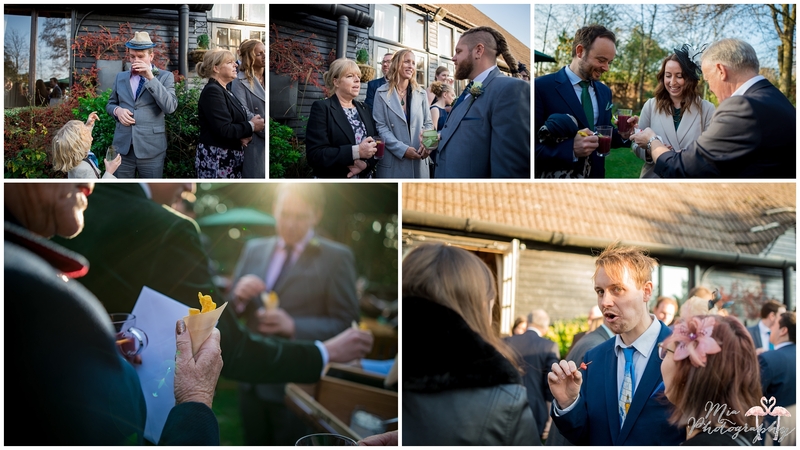 We were blessed with a bright and dry day so everyone enjoyed the gardens during canapes and drinks; exactly the kind of weather you wish for for a winter wedding. 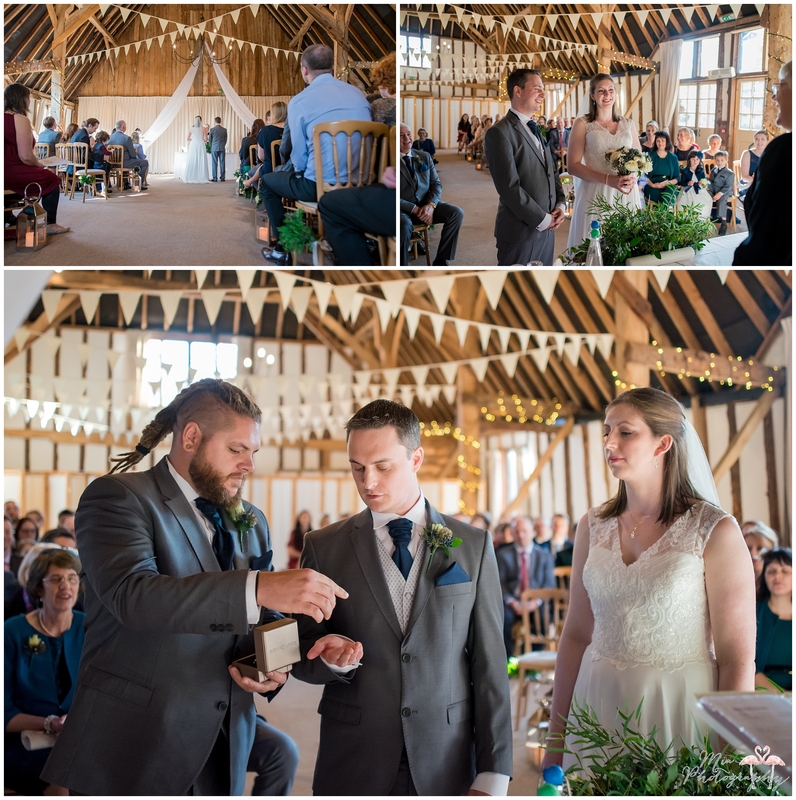 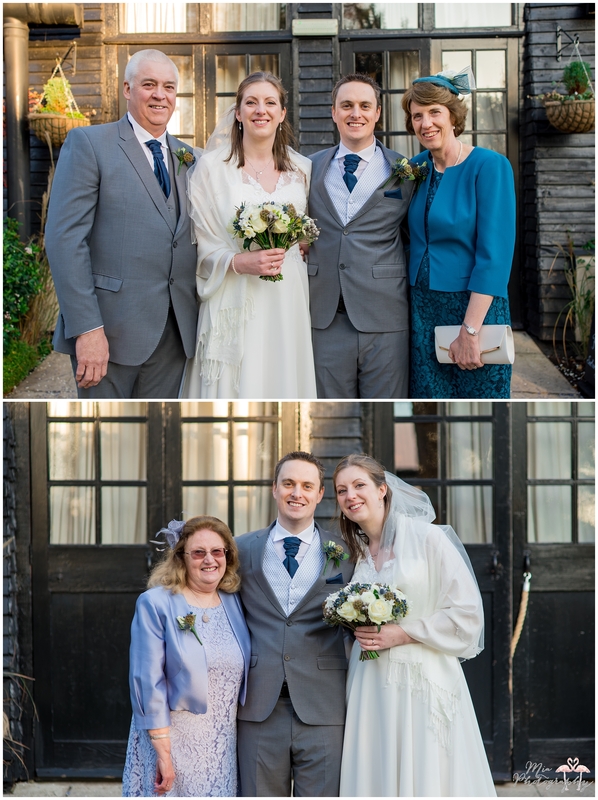 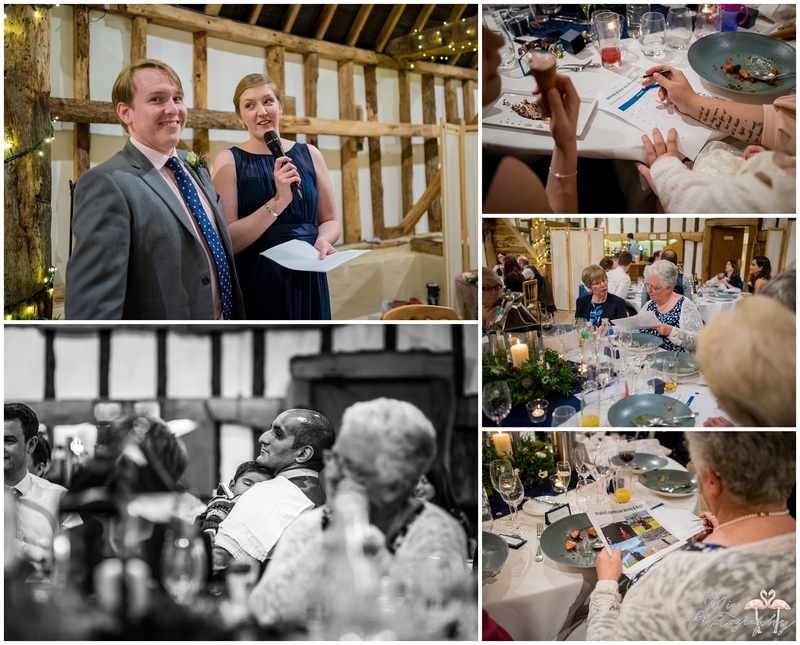 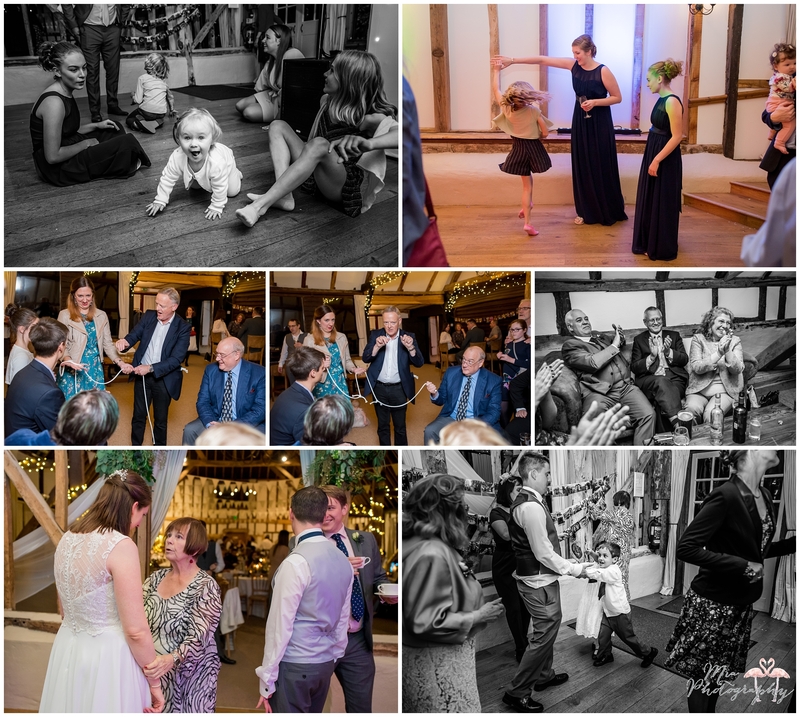 Their guests were thoroughly entertained by Michael; one of my favourite magicians, plus I loved the way they showed their friends and family how much they meant to them by gifting everyone a photo of their memories together. 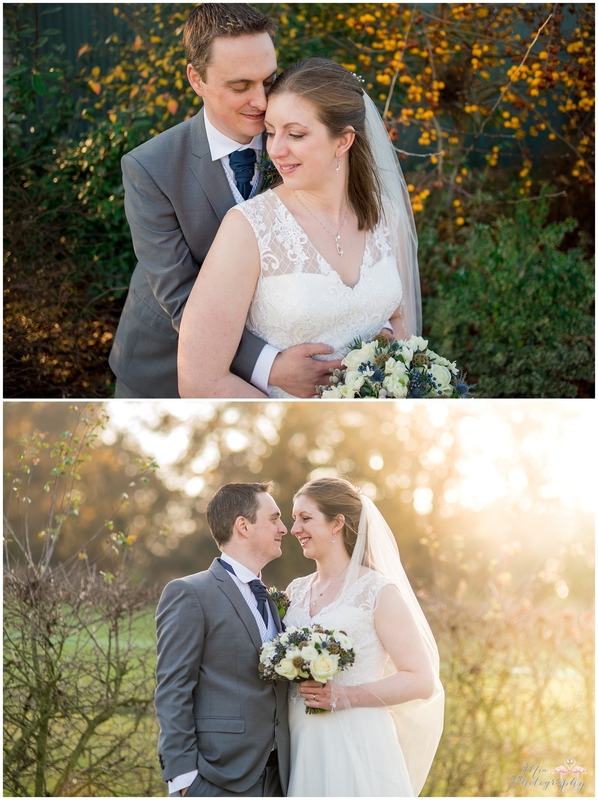 Such a gorgeous day, thank you so much for having Holly and I along to share it with you. 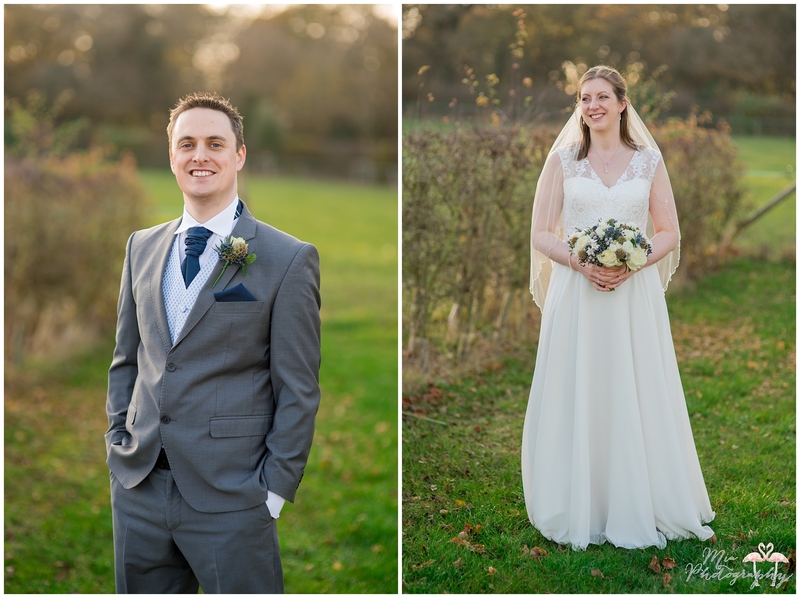 Thank you to Holly for shooting alongside me, some of these photos are hers. 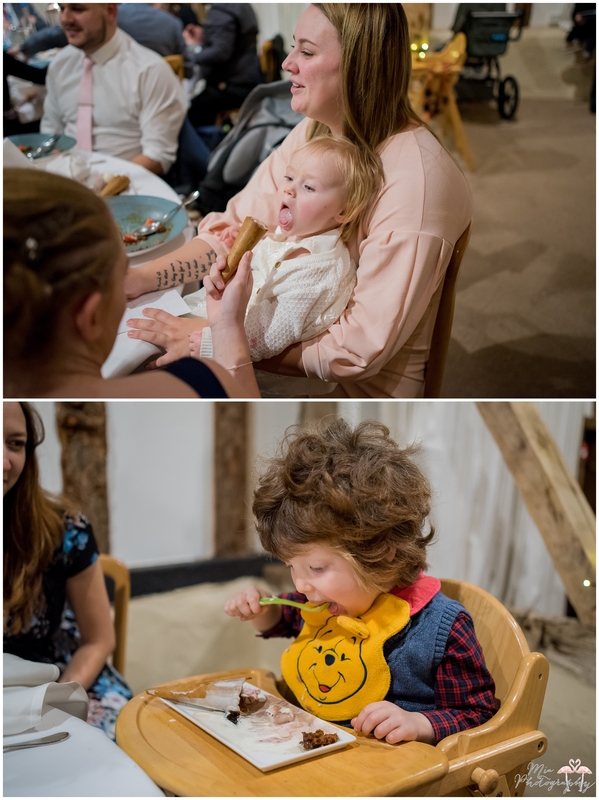 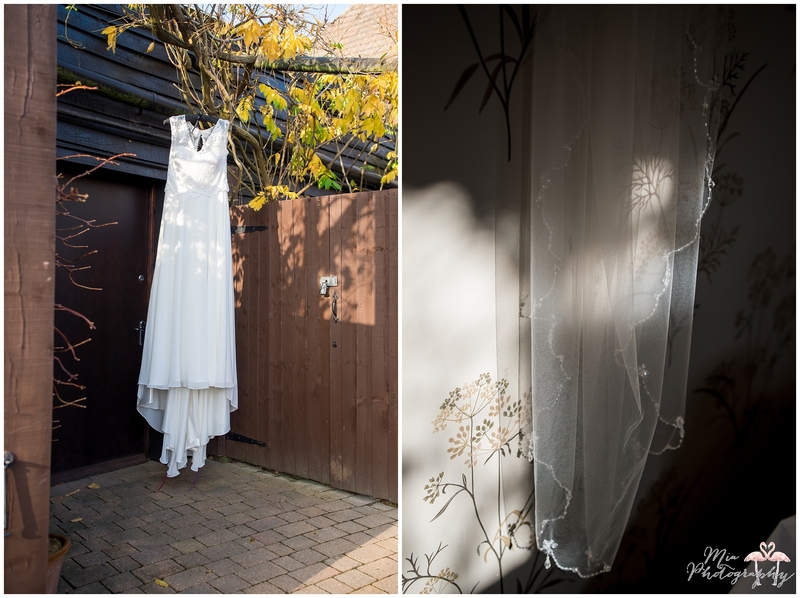 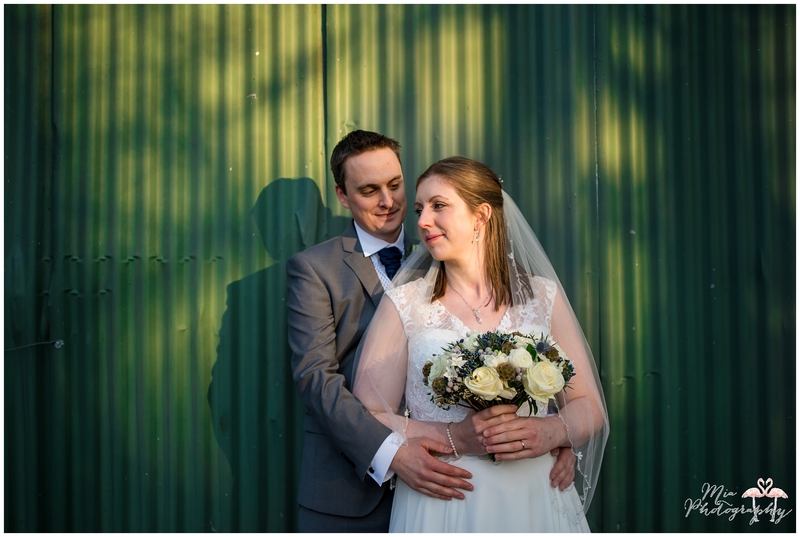 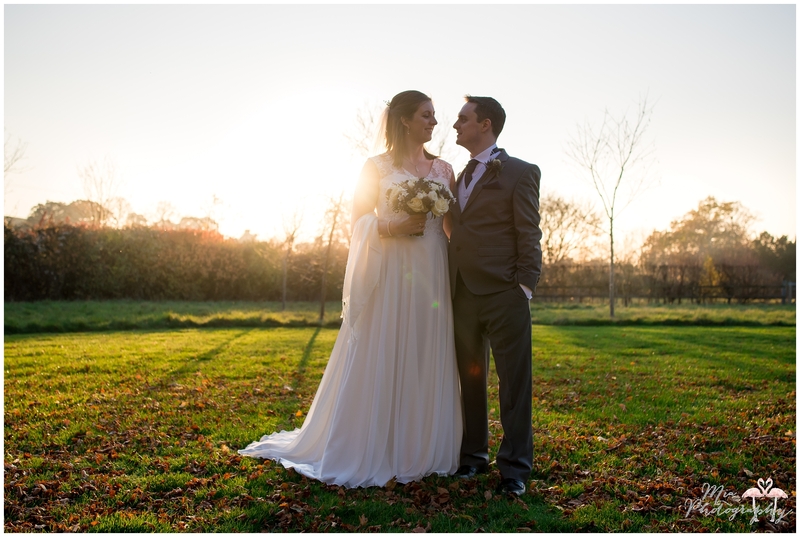 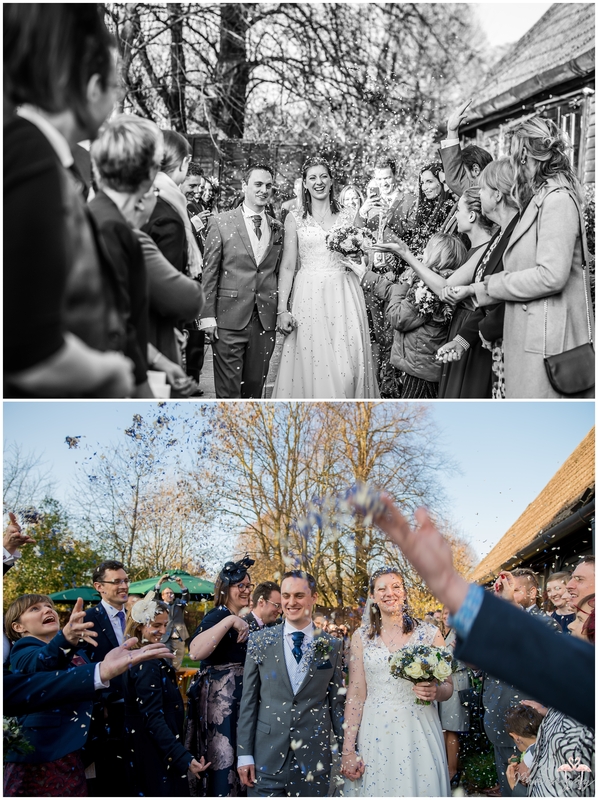 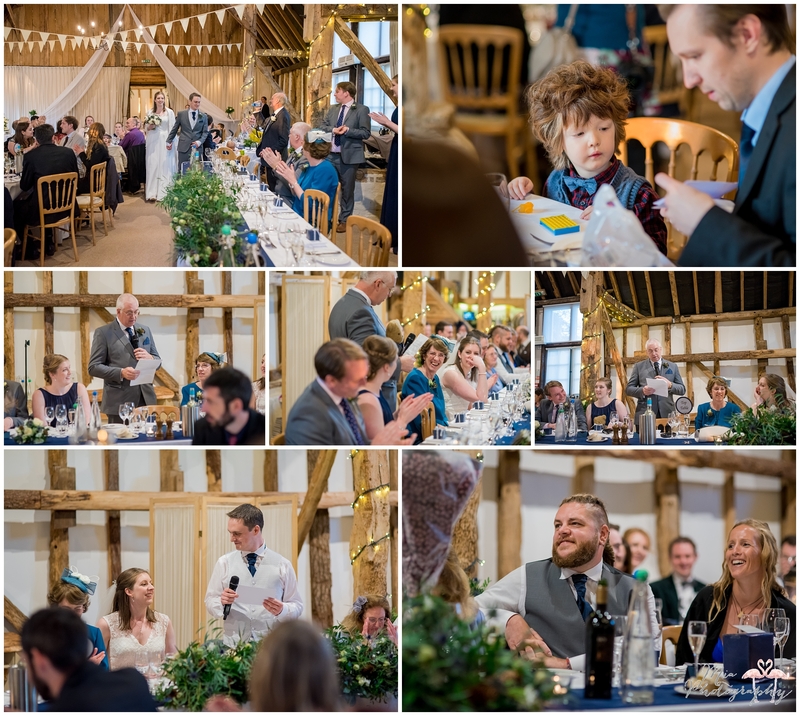 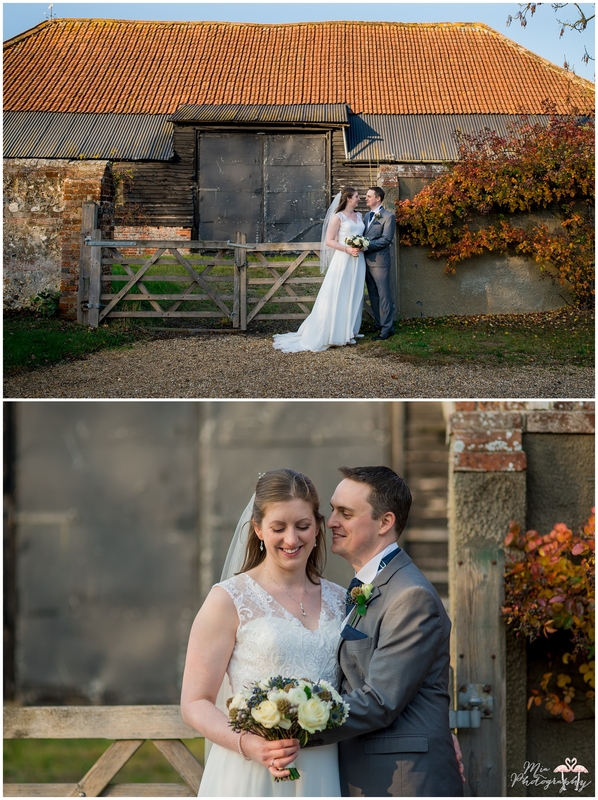 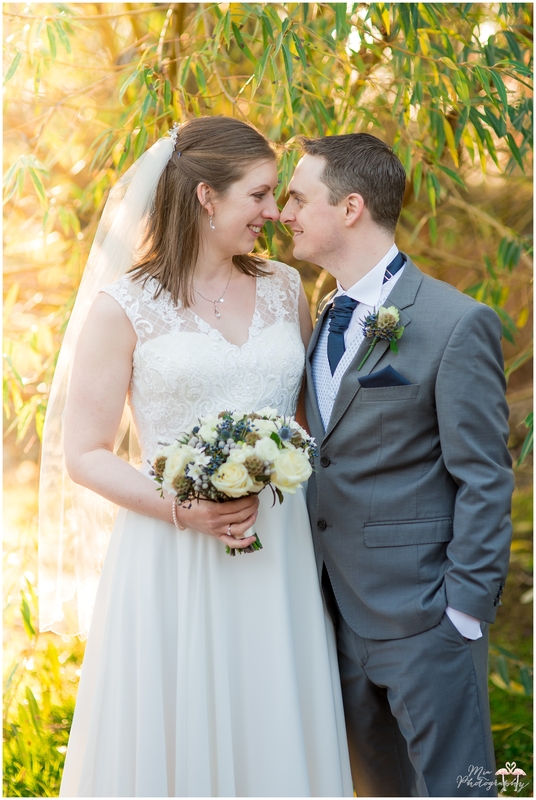 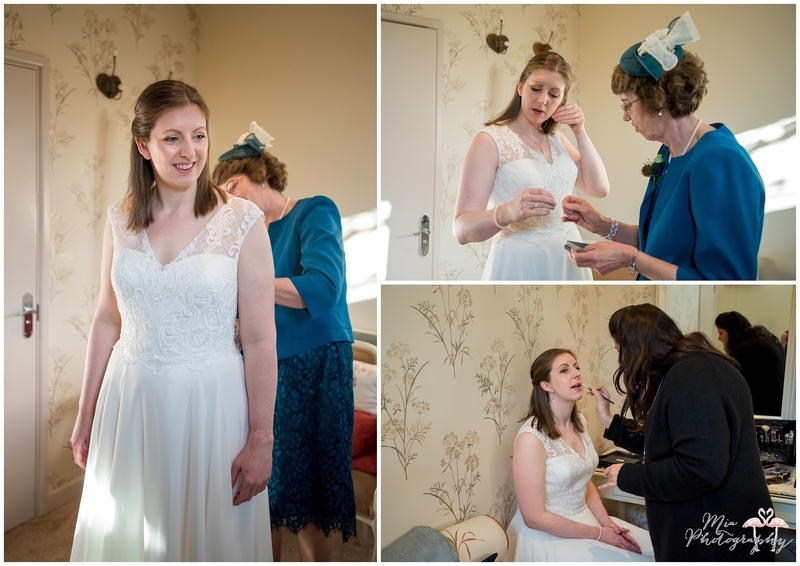 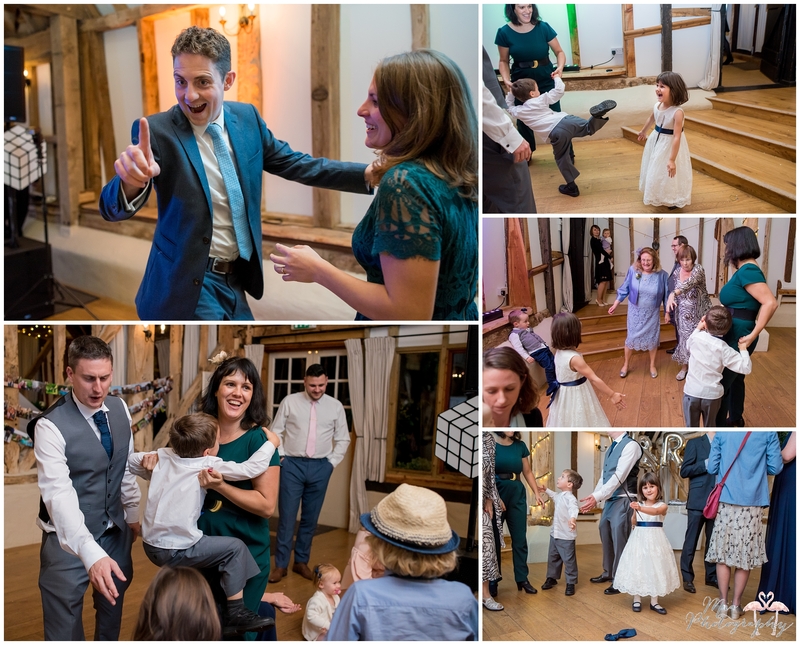 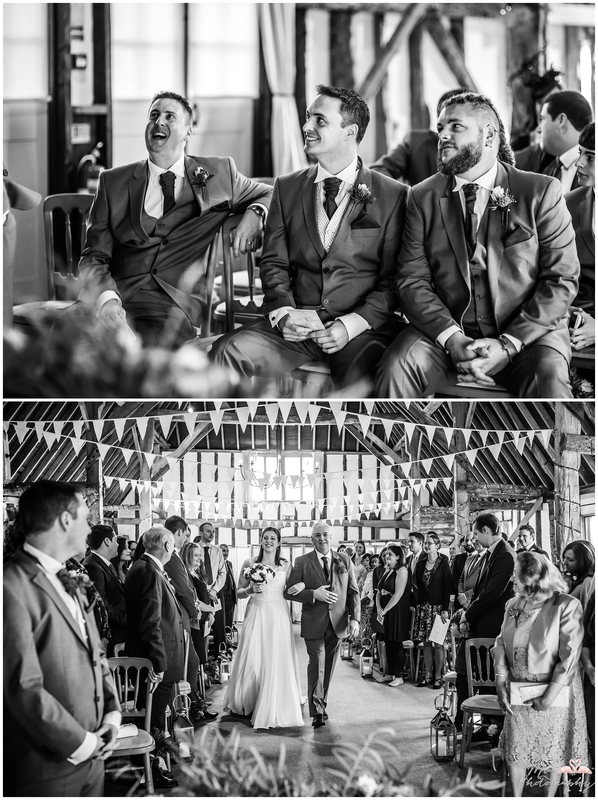 If you’d like me to photograph your winter wedding at Clock Barn, feel free to email me here.